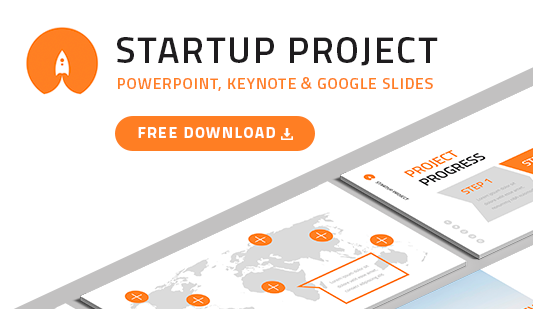 Pyramids PowerPoint Templates - Hislide.io - Download Now! What are pyramids PowerPoint templates for? To describe the sales process in marketing and advertising. This PowerPoint pyramid template is a set of visualization elements that are able to clearly display a question, simply the process of complex information presentations as well as make a speech livelier and more vivid due to multicolored creative elements. High quality. 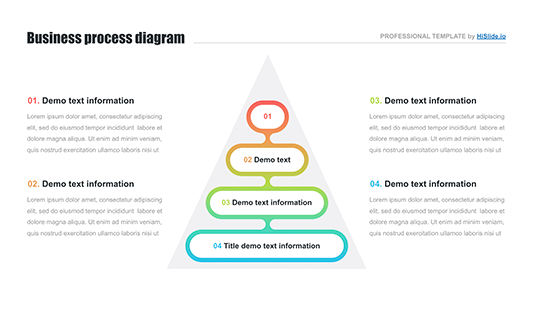 The main characteristic of the PowerPoint template with a pyramid is its excellent quality. Users do not face inconveniences while displaying a presentation at meetings. This pack is free of defects and can be successfully displayed on any device regardless of its screen resolution. Multipurpose elements. The pyramid PowerPoint template is a helpful tool for employees and managers of the business, advertising, marketing spheres. The slides will not only clearly display information but also become a decoration of a presentation. Premade easy-to-use template. 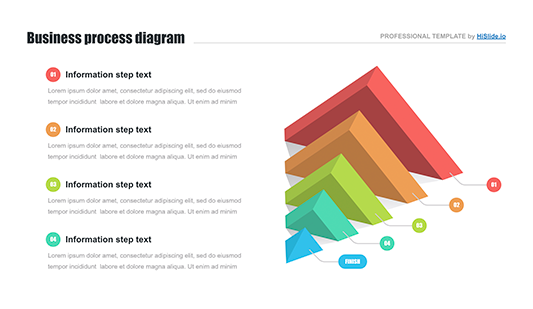 Every user who chooses these pyramids PowerPoint templates for their presentations is completely satisfied with them. The pack does not require an additional knowledge. At the same time, the slides simplify users’ work.